We are a group of local business folk who represent the interests of large & small businesses and the self-employed - based in and around Newtonmore. 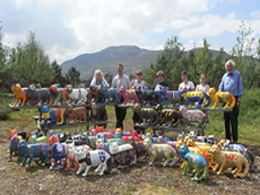 Working with other local organisations, we also promote and market everything that Newtonmore has to offer for visitors, tourists and future residents. Newtonmore offers a wide range of excellent accommodation, including Hostels, Self-Catering, Bed and Breakfast, Guest Houses and Hotels. All of our accommodation providers offer the highest level of service. While in Newtonmore there is plenty to do. 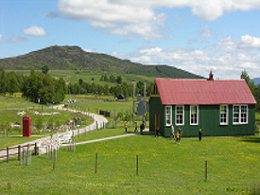 We have two Internationally known Museums in the village, the Highland Folk Museum showing life in the Highlands of Scotland and the Clan MacPherson Museum. 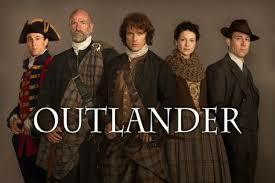 If you enjoyed the epic Outlander saga by the writer Diana Gabaldon which inspired the hugely successful TV series, come and visit some of the film locations or download the film locations map here. 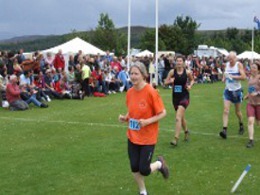 Throughout the year we have a host of events, including our own Highland Games and Clan MacPherson Rally, the Newtonmore 10 Mile Race and a Torch Light Procession on New Year’s Eve including Fireworks and Music. 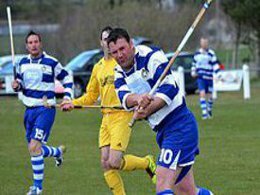 Newtonmore Shinty Team play most Saturdays at the Eilan. If golfing is your passion we have one of the best courses in the valley with spectacular views, and our famous Golf Week. Unique to the village are both The Wildcat Trail, an orbital walk, and The Wildcat Experience, a treasure hunt which is great fun for children and adults. 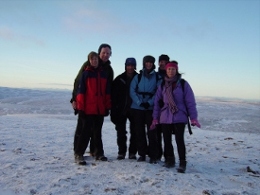 Organised walks throughout the year include a traditional New Year's Day Walk, along the Wildcat Trail. For those looking for more active pursuits, there are plenty of walks, and cycle routes from the village, and it is possible to go Hunting, Shooting and Fishing in the immediate area. The picturesque Main Road in Newtonmore has a range of independent shops, cafes and hotels as well as the local post office and the brand new Co-op. 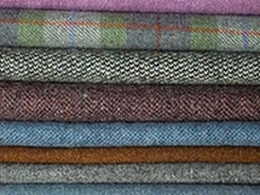 Newtonmore is also home to two internationally known products - Meikles of Scotland who produce Stags Breath Whisky Liqueur and the Traditional Harris Tweed shop.